1. What is a bear market? What does a bear market mean and what causes it? Why is it called a bear market and how long do they last? How do you make money in a bear market? An investment is said to be in a “bear market” when its value is going down – and specifically when it’s fallen 20% from a recent peak. 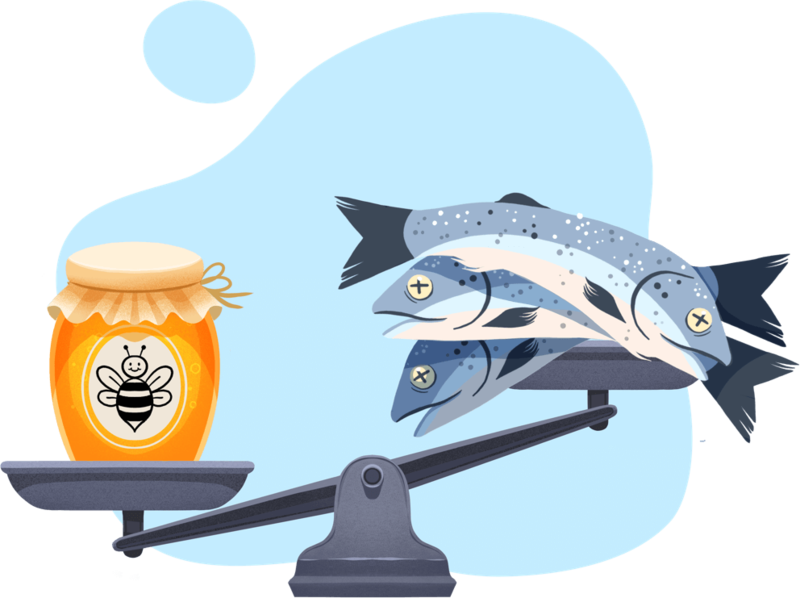 Anything from crude oil to olive oil can experience bear – and “bull” – markets, but most investors tend to focus on the biggest US stocks as a guide to the health of markets overall. A recession is not the same thing as a bear market. An economy that shrinks for two consecutive quarters of the year is said to be in recession. 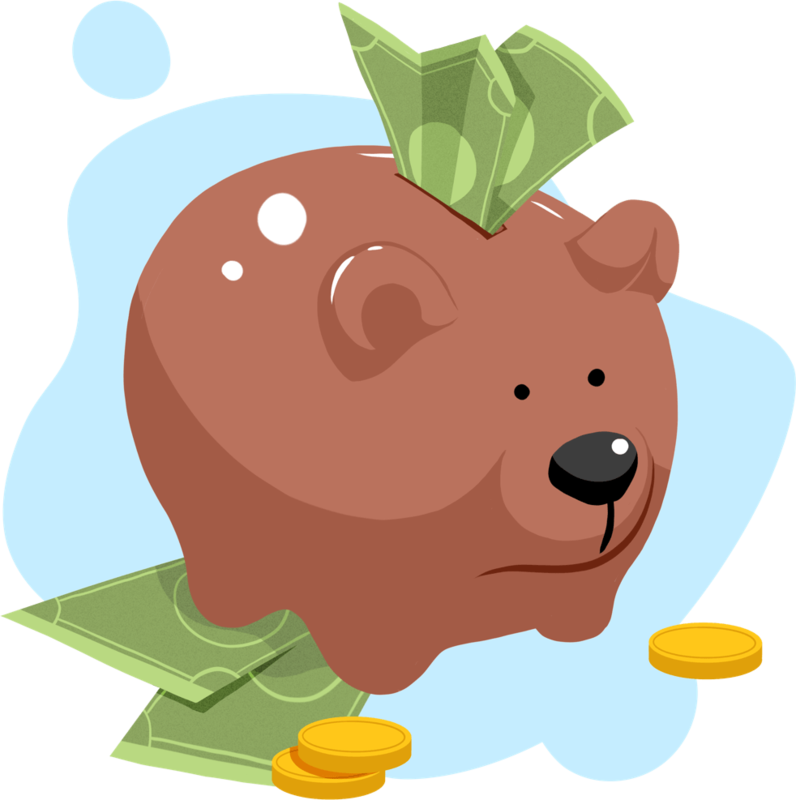 It’s possible for an economy to experience a recession without its stocks being in a bear market – but a recession can often follow a bear market, which is perhaps why people sometimes confuse the two. It all comes down to supply and demand: if investors are selling more stocks than they’re buying, then prices will fall until they’re low enough to attract enough buyers. What might cause investors to begin selling in the first place is perhaps more interesting. Stock prices reflect the average value investors attribute to companies today, based on those companies’ future earnings potential. If expectations for future earnings fall, then so too might stock prices. And one major reason earnings forecasts fall (and, indeed rise) for several companies at once is the economic growth outlook. If an economy’s growth looks set to slow down – or shrink altogether – spending by consumers and companies is likely to head in the same direction, leading to company profits also growing more slowly or declining. If investors then slash growth forecasts for several companies at once, it could cause a change of market sentiment – investors may fall out of love with riskier stocks in favor of the comparative shelter of government bonds, for example. The keen sensitivity of stock prices to changing future expectations means they can sometimes reflect economic slowdowns or recessions before the wider economy actually experiences them. Why is it called a bear market? According to Merriam-Webster, it began with an old proverb warning people not to “sell the bear's skin before one has caught the bear". By the eighteenth century, the shorthand “bear” was being applied to middlemen who did just that – selling bearskins they had yet to receive and hoping to make a tidy profit if the wholesale price went down by the time they eventually bought them from the trapper. The name “bear” stuck as a byword for people betting on, and investments exhibiting, negative price moves. When was the last bear market? There have been numerous bear markets in various investments around the world over the last decade – but the thing investors care about most is the US stock market. The most recent bear market there lasted between October 2007 and March 2009. It was triggered by the collapse of the US housing market, which ultimately spiraled into the 2008 financial crisis – and caused several economies, including the US, UK, and eurozone, to fall into recession. There’s no hard and fast rule for how long bear markets should last. The most recent one in the US lasted 17 months, longer than the 13-month average duration of bear markets since World War II. A bear market that’s followed by a recession tends to last longer than one that isn’t. For example, in October 1987, the US entered a bear market – stocks fell 31%, but it only lasted two months and wasn’t followed by a recession. In March 2000, meanwhile, the bear market brought about by the “dotcom bubble” bursting sent the stock market down 49% – and was followed by recession in 2001. While you were busy playing Pokémon, that bear market dragged on for 31 months. A bear market ends when stocks begin to reverse their declines by rising at least 20% out of the trough – (re)entering a bull market. If you’re a hedge fund, more easily than most. They typically invest by taking a view on individual investments relative to the wider market. For instance, a hedge fund might own a stock – but not buy stocks of the companies investors typically associate with it (its index). If they pick the right assets, hedge funds can win even when the wider market’s falling. First of all, diversification across different types of investment – and across different geographies and industries – remains important. It can help make up for losses in one area with gains elsewhere. Some say that if the prospect of a bear market has you panicked, then your portfolio isn’t diversified enough to begin with. If stocks take a tumble, it could be a good opportunity to rebalance your portfolio – by buying stocks that have fallen in value, you can top up the proportion of your investments that’s kept in stocks. When doing that, remember you have options. You could just buy a bunch of stocks all in one go: since markets tend to rise over the long term, paying a high price on a given day might not make much difference down the road, and buying at what turns out to be a particularly low point could help you eventually pocket more profit. Otherwise, “dollar-cost averaging” is a popular way to buy stocks over an extended period (weeks or months, say). You effectively pay the average price over that period, rather than the price on any given day – and if you’re spending the same amount every time, you’ll naturally get more bang for your buck when prices go down. When uncertainty bites and the future looks bleak, many experts advise investors to buy “defensive” stocks in sectors like healthcare, utilities, and telecoms, where earnings and dividends are considered pretty predictable. Think, for example, of the long-term phone contracts that mean Vodafone and AT&T know exactly how much cash to expect from a customer for years in the future. People always need medicines and heating no matter the state of the economy – but they might choose to save by canceling a Netflix or Amazon Prime subscription. Some analysts therefore advise steering clear of normally high-growth tech stocks in a bear market. In a bear market, some investors prefer to increase the amount of cold hard cash in their portfolios. It may not earn much interest sitting in the bank (because if a recession is imminent, central banks are likely to reduce interest rates to help boost economic growth), but it’s better than losing money by continuing to back stocks which are going down in value. Another popular investment when stocks are falling is the relative safety of government bonds. Unlike the falling returns offered by stocks in a bear market, bonds pay investors a fixed amount over a set period. And those issued by major governments are considered “risk-free” – because they can always print money in order to repay their debts if needed. Investors also take a shine to gold in a bear market. It’s seen as a good store of wealth, because its value tends to rise at least in line with inflation (as opposed to cash in a bank account) – and demand for it from computer companies and jewelry firms isn’t likely to drop precipitously. Gold’s track record of rising when stock markets fall also encourages investors to head for the yellow metal in troubled times. Feeling a little grizzly after reading all of that? And that’s it. You now know what a bear market is, why they come about – and how you can respond to one. If you want to keep track of developments in the world of markets, sign up to Finimize’s free email newsletter and get our breakdown of the biggest financial news stories in just three minutes each day. Yogi, Rupert, Paddington, Baloo – Finimize is the choice of the smarter-than-average bear. 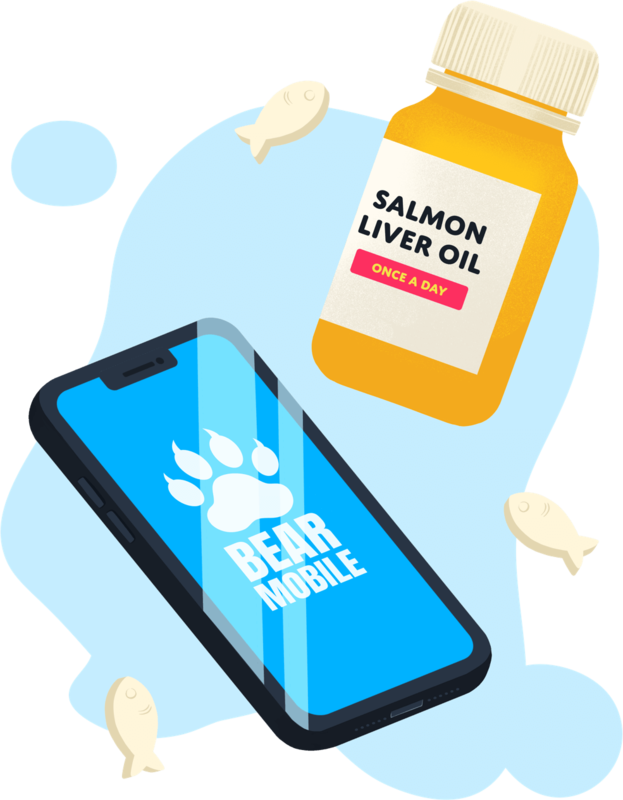 Stay up to date with Bear Patrol by Finimize.